Explore Eymet our local village, walking distance from your gite, with all services and several excellent restaurants. Eymet is a lively mediaeval town, in the extreme south of the Dordogne between the towns of Bergerac and Marmande. 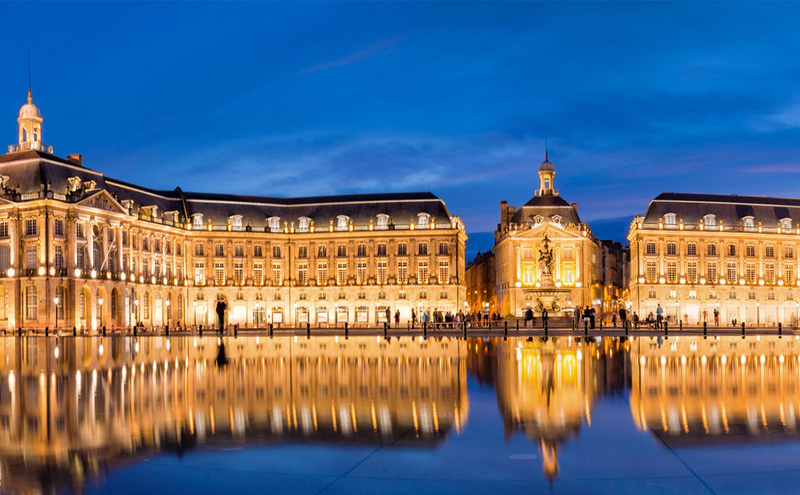 It is situated around 100 kilometers (62 miles) east of Bordeaux. 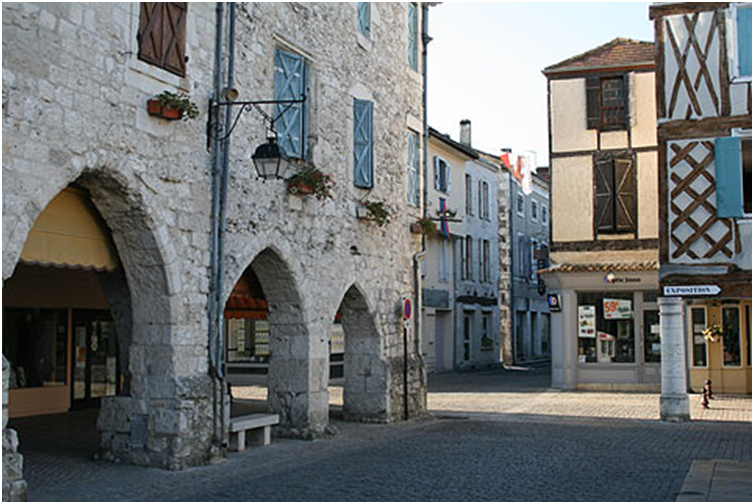 Back in the Middle Ages, Eymet’s central square served as the commercial hub and market place. That continues today. Indeed, all year around every Thursday it hosts a market full of the regions delicacies including foie gras and local cheeses, award winning wines, plus local crafts and lots more. For stocking up on those essential holiday supplies, you will find two supermarkets within walking distance of the gite as well as a doctor’s surgery (with English speaking doctors), a dentist (English speaking), a pharmacy, a post office, several boulangeries for fresh breads and croissants, restaurants and bars, souvenir shops and tabacs for newspapers, a historic walking tour, local tourist office and a family-friendly park. 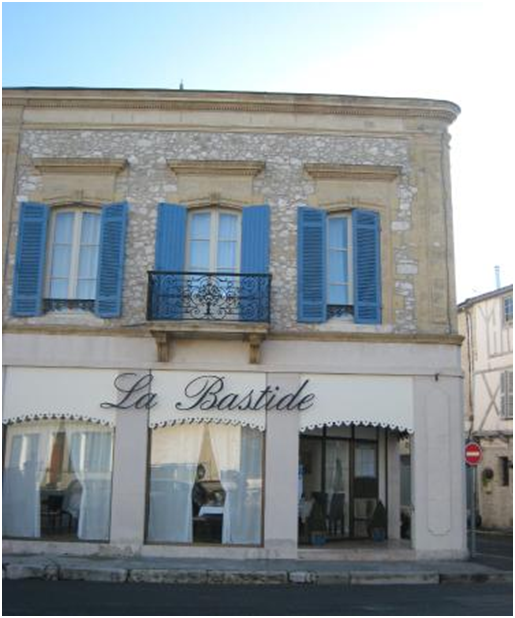 La Cour d’Eymet: Fine French cuisine, indoor and outdoor seating in a romantic setting. Take away pizza …. don’t be deceived by its appearance. This is a fantastic Pizza van. Call to place an order. 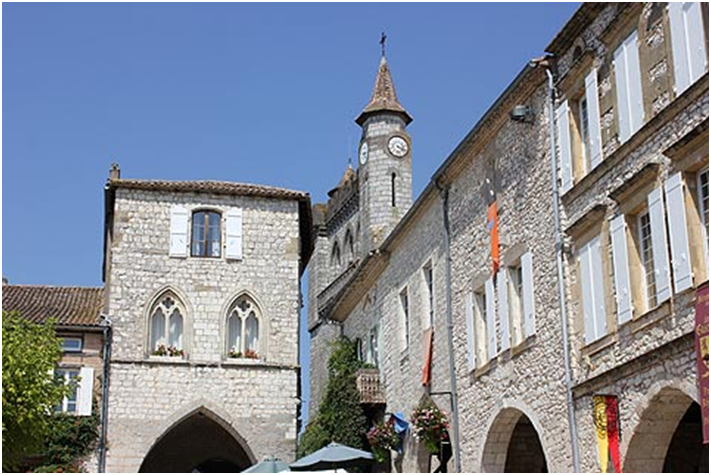 Eymet hosts regular festivals and cultural activities, including concerts and films, and most memorably has even hosted a depart stage of the Tour de France! 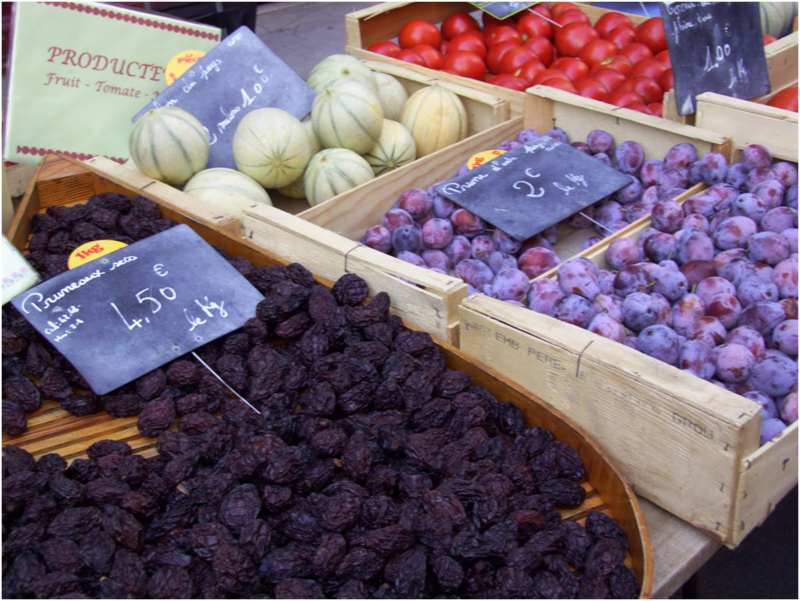 In summer, there is a night market every Tuesday where locals and visitors gather to buy traditional food and other local produce. After shopping and browsing, dinner al fresco can be savoured in the central square. Or on a Thursday evening, in front of Eymet’s Chateau, live music can be appreciated as well as and locally produced gastronomy. 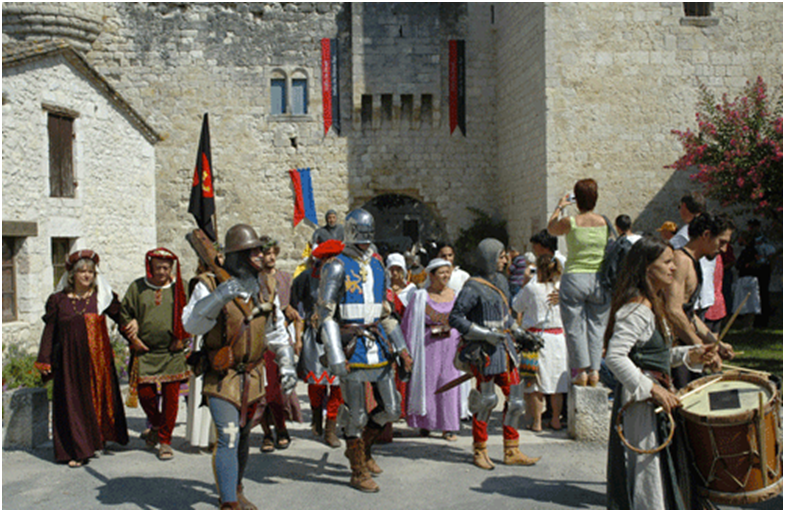 An annual mediaeval festival is held in Eymet in August attracting visitors from far and wide. For those who seek more sporty pursuits, Eymet’s local cricket and rugby clubs welcome visitors as spectators and players alike! With so many vineyards in the vicinity, Eymet’s local brewery is available as a frothy alternative, and there’s also a foie gras specialist. 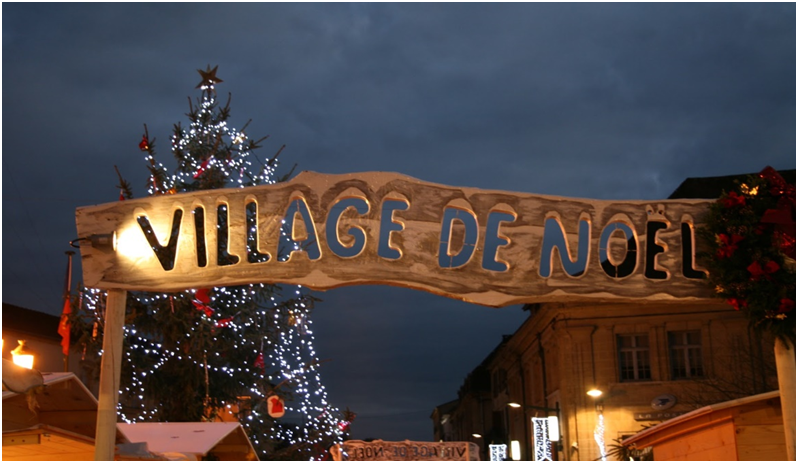 In Eymet itself and the Dordogne region, there are many activities taking place all year round. Parcours /Accrobranche – Parc En Ciel – http://www.parc-en-ciel.com – an activity centre featuring many trails of zip wires, a super day out for the family (age six upwards) about 1 hour from Eymet. Spring in the Dordogne region can be one of the most alluring and distinctive times of the year to visit the region. Hearing bird song in a back drop of beautiful blossoms, it’s the perfect time to visit many of vineyards nearby. We can organise wine tours and tastings to suit your pallet. 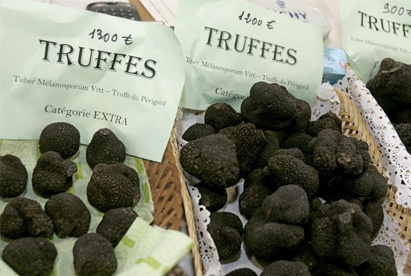 Truffle hunting continues until March in the region, so after completing a Bergerac wine tour, it could be an experience to continue onto the truffle market in Saint Alvere near Bergerac to see what price a famed black Perigord truffle will fetch? 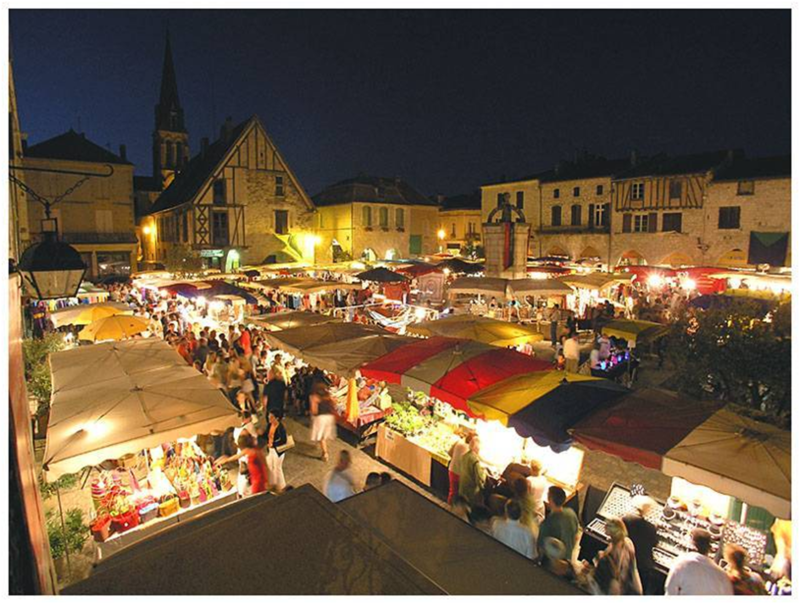 Mid July celebrates Bastille Day – 14th July – France’s national holiday, a very festive evening is enjoyed in Eymet culminating in a fantastic firework display. Another particular hi-light is the lantern night walk of Eymet, be taught the town’s history by candlelight! A flurry of festivals welcome you to the area from a mediaeval festival, where you can try your hand at archery, creating tie dye fabrics and tool making, to a hat making festival in Monteton, a beautiful village set up on a hill, home to the largest local Christian Church, offering picturesque views. If you are someone who likes to bag a bargain, in July Eymet hosts a huge Car Boot Sale – Vide Grenier. Quite a renowned event, the town population doubles and all kinds of antiques and bric a braclie waiting to be discovered. With temperatures still favorable in the Dordogne region in autumn, it’s a most picturesque and calm time to visit La Palanque, with the already famous patchwork landscapes of the area being more enriched by the autumnal tones. 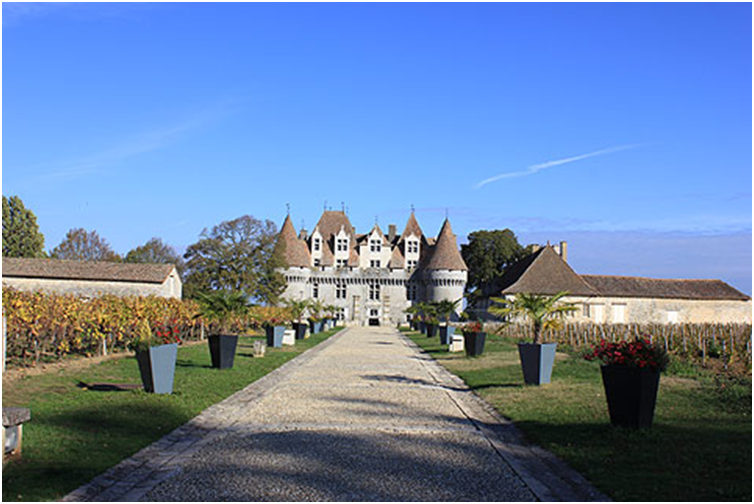 Reconnect with royalty and nobility; consider castle tours to the many chateaux of the region, some on the top of our list are Chateau Duras, Chateau de Bridoire and Le Chateau de Monbazillac. 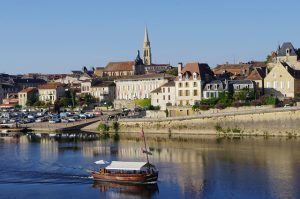 Visits to the historic towns of St Emilion and Bergerac provide fun days out for all, whether you do a tour of the unique vineyards of St Emilion on the petit train or after a stroll around Bergerac’s vielleville take a trip in a “gabarre” (a flat bottomed boat) down the Dordogne. The historic caves of Lascaux which are still open throughout the winter months, for those who want to wrap up and explore. Lascaux is famous for its 2,200 prehistoric cave paintings which will fascinate old and young alike. For adults on your return we can arrange a feast before you slip into a charmed slumber in the comfort of our snug thoroughly heated accommodation.